As the Business Admin Team we cover a multitude of roles to ensure the smooth day to day running of the school. As we are the first port of call for the public and visitors to the school it's important to welcome everyone with a warm greeting and a friendly face and to be polite, courteous and professional when dealing with people both face to face and on the telephone. We often liaise with parents and carers whether it's regarding a student's absence or informing them of trips or events happening in school. This is done via letters, phone calls or, more recently, using social media like Facebook. We organise after school clubs for students and parents and carers to take part in as well as activities out of school and fund raising events. We monitor finance and keep the budgets up to date which includes completing all ordering for the school, collecting dinner money and, most importantly, making sure staff get paid. As well as salaries we have other HR responsibilities like setting up staff contracts and staff absence. We work closely with the Senior Leadership Team setting up systems, procedures and policies to help with the general running of the school. 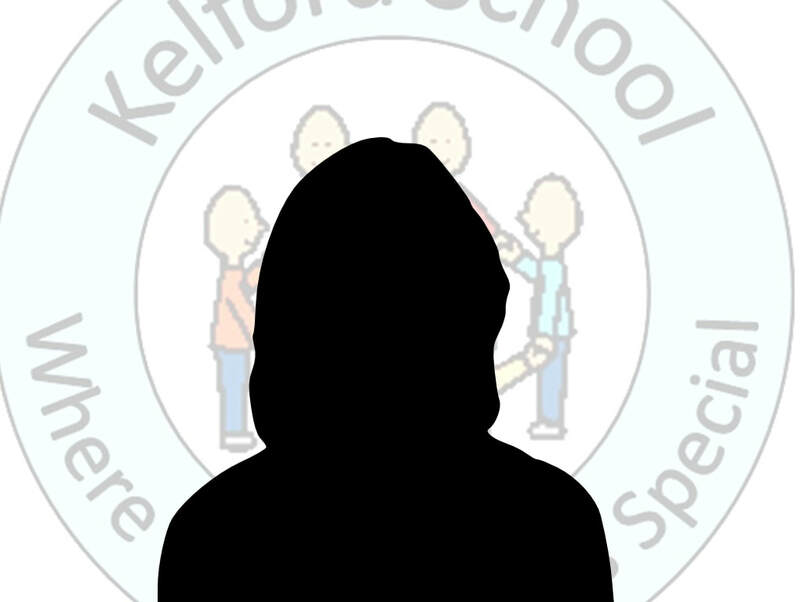 We work with assessments, analysing data and producing reports for class teachers and subject leaders as well as producing, reviewing and updating school policies to ensure the well being of everyone who learns in, works at or visits Kelford School. We are a friendly, sociable team who work well together and always have the needs of the school, pupils and staff at the forefront of everything we do.